portfolio boasts a 1,000 sq. ft. Shop opposite the World Heritage Conwy Castle, a 12,000 sq. ft. showroom and distribution Centre, a full time Historical Combat Academy and their very own 13th Century Medieval Tower currently housing the Tower Coffee House. Kvetun Armoury is the leading HEMA gear manufacturer in Russia and they came to the international market with a very strong catalogue of high quality swords and protective equipment. All Kvetun equipment is developed to meet their own fencing needs and high standards and is tested and used by them. 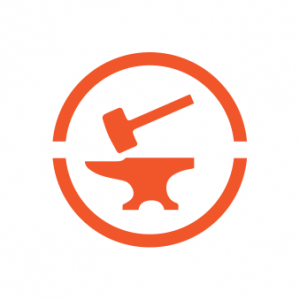 Their products have a one year warranty and their customer service is top notch. If your blade breaks, they’ll replace it. Neyman Fencing offers a comprehensive HEMA gear line up from multiple levels of protective gear to training weapons. They are known for their highly customizable products. In addition to the normal color and made to size services they offer a wide range of extra protective features, extra ventilation and fully custom embroidery. With all these options you will find the gear that matches your personal HEMA needs. 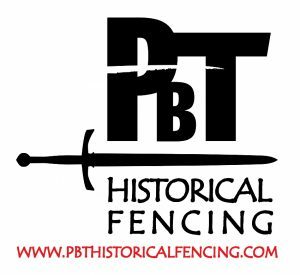 PBT historical fencing line is part of PBT Fencing company that has been producing and selling sport fencing equipment for more than 20 years. They were one of the very first developers of full HEMA gear lineup. This includes jackets, trousers, gloves, throat guards, arm guards and mask covers especially made for HEMA. 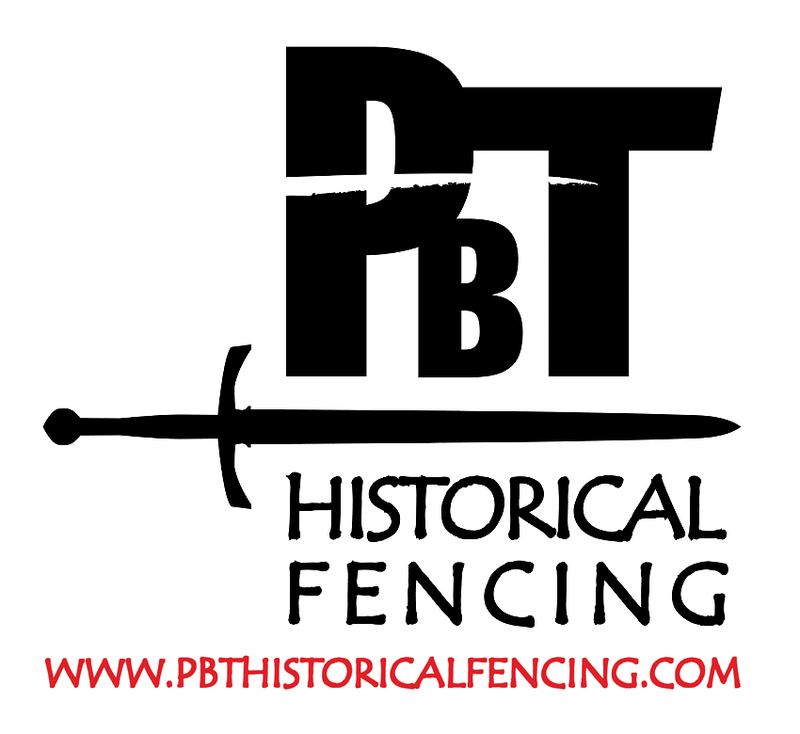 PBT HEMA gear is know to be very reliable and of high quality. Regenyei Armory is a well known and trusted sword manufacturer, best known for their high quality sparring weapons. They provide a wide range of weapons from daggers to two-handed swords and from feders to sharp reproductions of museum pieces. All of their weapons, including their own designs, are based on historical research from codexes, paintings and surviving museum pieces. Sparring Gloves is one of the largest HEMA gloves manufacturers and they are a guarantee for quality and good protection. They offer a variety of high quality gloves for different needs and tastes. All of them can be made to size with customizable colors. In addition to innovating with new glove designs Sparring Gloves also keeps updating their older models to match the needs of the customers. 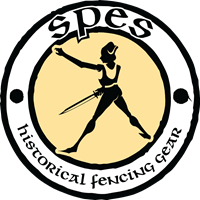 SPES Historical Fencing Gear has been producing high quality and reliable protective equipment for HEMA since 2007. From the beginning they have worked in cooperation with HEMA schools in designing and testing their gear. This guarantees that their equipment is always based on the real needs of HEMA practitioners. Tod Cutler produces historically correct items from daggers and maces to leatherwork and belt parts. All of the products are of exceptionally high quality and very reasonably priced. Whether you need a dagger or a pouch to complete your kit, historically correct eating utensils to take to an event or scabbard and belt parts for your own project you can’t go wrong with Tod Cutler.